If you are a Canadian citizen and your spouse is not, their ability to work in the country will depend on their immigration status. If your spouse is a permanent resident of Canada, he/she is allowed to work in the country. Your spouse may have visited Canada with a temporary resident visa (visitor visa). 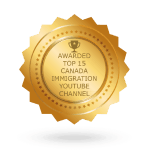 In this case, he/she is required to apply for a work permit in order to be employed in Canada. Can your spouse apply for a work permit while inside Canada? 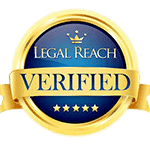 Can you apply for an open work permit? An open work permit is a permit that is not job-specific. 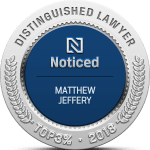 A work permit issued to spouses of Canadians applying for permanent residence under the in-Canada spousal sponsorship category is an open work permit that will allow the spouse to work for any employer. However, most work permits, including those obtained through the Labour Market Impact Assessment (LMIA) process, are employer specific. How long are you planning to stay in Canada? Which country issues your passport? Do you have a family member who is a Canadian citizen? Is the family member 18 years or older? Have you received a job offer from a Canadian employer? After answering these questions, you will then be told which programs you are eligible to apply for based on your answers. The other option is to apply on paper. Make sure you answer all the questions carefully, truthfully and completely. 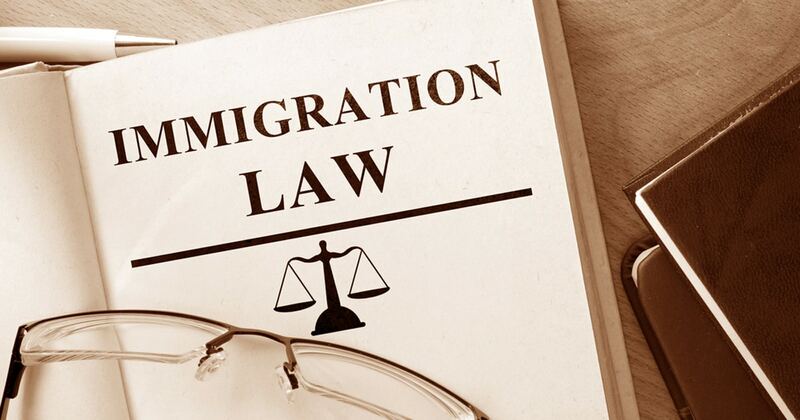 It’s always best to hire an immigration lawyer who will ensure the process goes smoothly. Submitting the application on your own can lead to mistakes which could cause your application to be delayed or rejected.